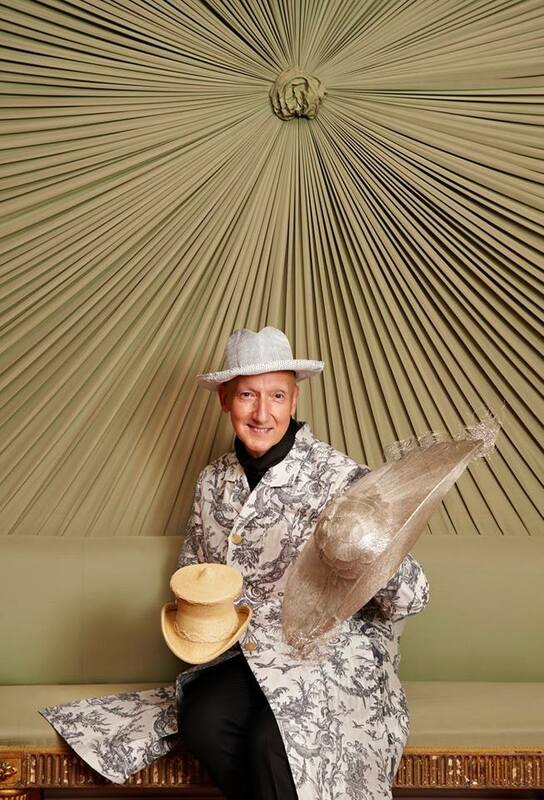 Milliner extraordinaire Stephen Jones OBE has taken to the Royal Pavilion in Brighton to set up his next expo. 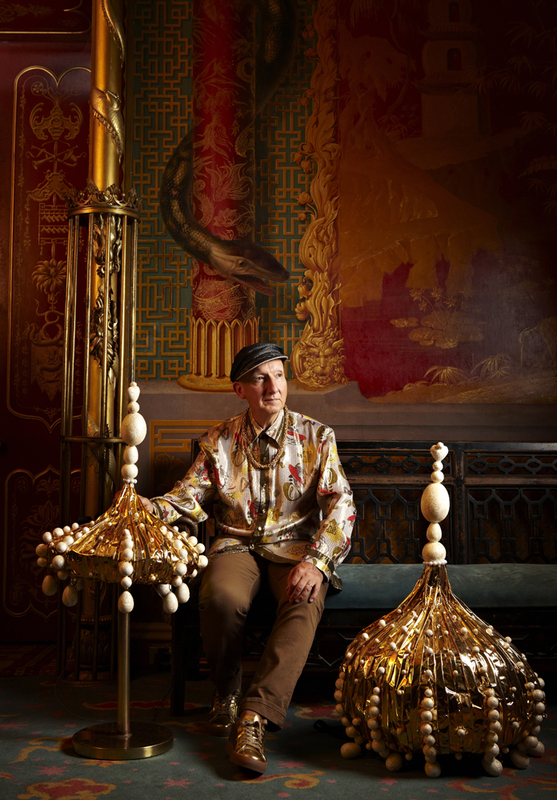 From February 7 till June 9 2019, you’ll be able to catch “Stephen Jones Hats at the Royal Pavilion”, an expo with a title that says it all, pretty much. Jones’ SS12 ‘Chinoiserie-on-Sea” collection (and many more pieces) have come home to roost in the palace that inspired it. Jones calls it “a dream come true”. More than 150 Stephen Jones designs from the last 40 years are set up at this exoticist architectural folly, Georgian-meets-Indo-Saracene former royal retreat. Haute couture headwear on display includes pieces created for John Galliano, Dior, Comme des Garçons, Thom Browne, Giles Deacon and long-time collaborator Walter Van Beirendonck - as well as a piece from the 2015 China-themed Met Gala. You’ll also recognise many custom designs worn by inspiring stars – such as Rihanna and Tilda Swinton. You’ll even be able to get your own Stephen Jones limited ‘diva’ headpiece for the occasion, on sale at show sponsor Harvey Nichols as from April. The expo has actually been 7 years in the making, so well worth the trek to this storied British seaside resort town (get there before Brexit pushes the kingdom out to drift at least).